MH6-0504 is very tough epoxy mold compound with excellent thermal shock and themal cycle resistance. 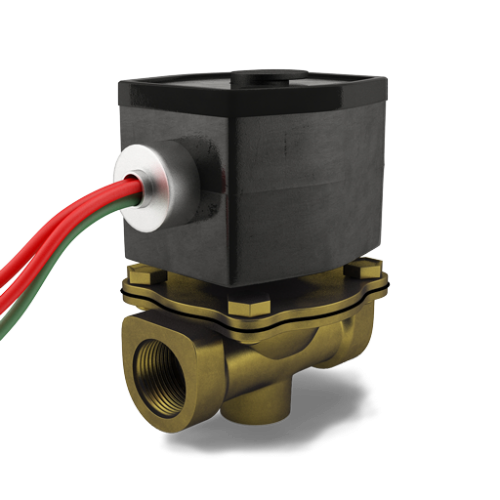 MH6-0504 is UL-listed and is used on solenoid valves that have a Class H rating, meaning that the compound can be used for applications with an operating temperature up to 180°C. 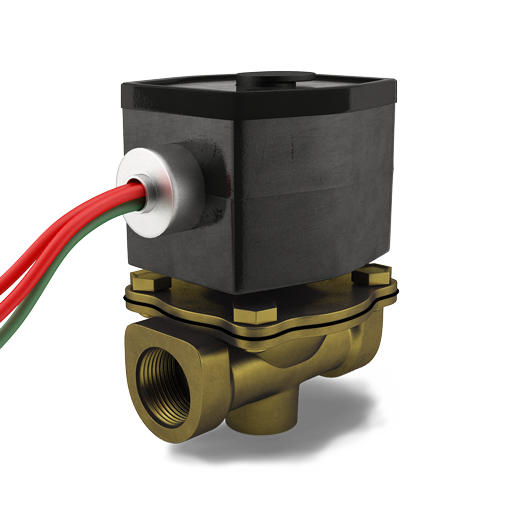 MH6-0504 is an industry-proven product, used on literally millions of solenoid valves for more than 20 years. A green-color version is available as MH6-0510. 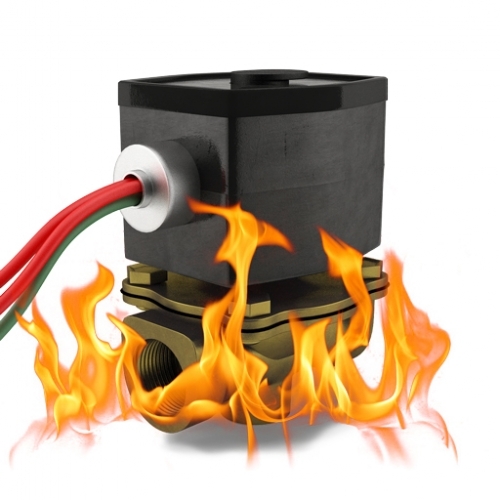 For applications up to 180°C, MH6-0504 is a proven industry leader for solenoid coils, power transformers, coil bobbins, and other high voltage applications requiring excellent electrical insulation. Pricing and Volume Price Breaks for MH6-0504 Black Epoxy Mold Compound are available by contacting us. You cannot order this product directly online. The following information is specifically related to each unit of measure of MH6-0504 Black Epoxy Mold Compound. If you which to compare this to other product sizes, click on the respective product from the list above and check here for values specific to that product. These values are taken from our internal database and are used in the calculation of the gross weight and packaging dimensions of the goods during shipping. You can use these values to to approximate delivery charges using your own carrier. CAPLINQ is different. Unlike other business to business enterprises, we encourage our customers to discuss, critique, and otherwise comment on the products we offer. 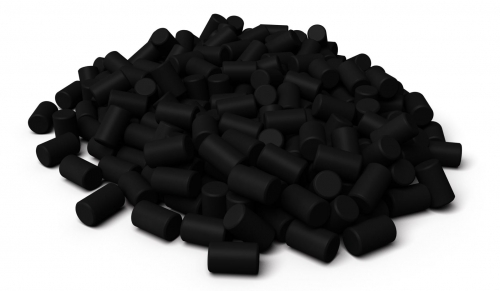 Get more technical information, read detailed posts, and see what customers have to say about about MH6-0504 Black Epoxy Mold Compound on our Corporate Blog and Forum. 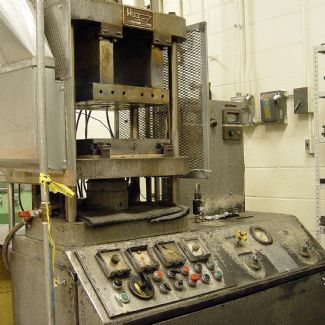 Read more about MH6-0504 Black Epoxy Mold Compound on our Blog. Join the discussion about MH6-0504 Black Epoxy Mold Compound on our Forum.